Earlier this year, I was one of 100 very lucky people who were invited to ESOC in Darmstadt to live tweet the launch of Sentinel-2B, as part of ESA’s Social Space. It was one of the most incredible 37 hours of my life. Private tours around ESOC, exclusive ESA swag both from our gift bag and the ESA shop,the atmosphere, plus my new found Sentinerd (portmanteau of Sentinel and Nerd) friendship group, made it a day I will never forget! As soon as it was over, I was desperate to relive it and religiously refreshed the @social4space twitter account waiting for the next event. Job hunting can be difficult at the best of times; trawling through websites and career pages and getting to the end of you tether at times. 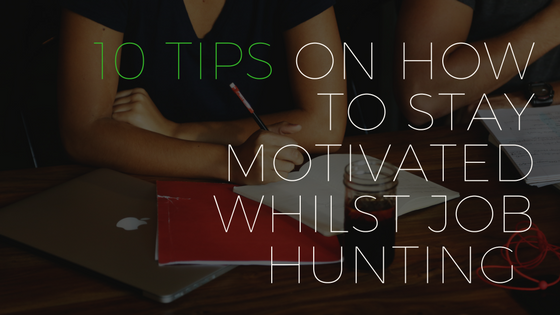 We have put together some handy tips on how to stay motivated whilst looking for jobs so you don’t start to go stir crazy. Going into job hunting with no clear direction is always a risky move. 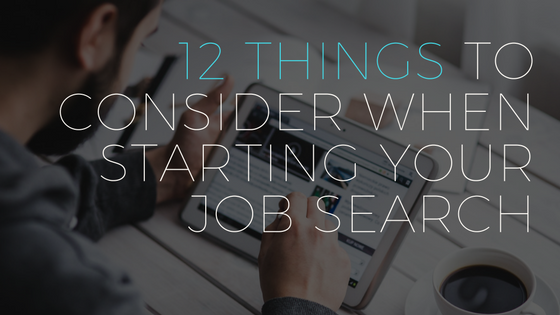 Having a scatter gun approach to job hunting can cause you to make sloppy mistakes which is the one thing you don’t want to do. There comes a point in every single person’s working career when they start to think about looking for a new job. As we all know, the job market as a whole is so big, you could search for hours after hours end up confused about what career path you want to consider. For some people it can be a daunting task and this could be down to a number of different reasons.